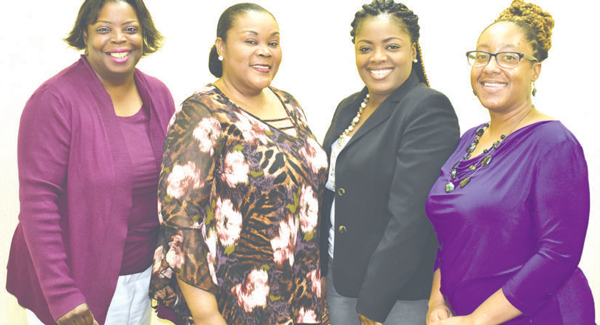 Known for its mentoring and leadership programme, Vessels of Purpose Elite (V.O.P.E) is set to host its Third Thankful Tea Party on Saturday, November 24 on Government Park, High Rock. Starting at 3:00 p.m., the members of the organization will be honoring two women who have assisted with delivering the organization’s message throughout the country. “Minister Pamela and Dorothy have not only shown their tangible support, but displayed verbal support as well,” said Rolle-Cooper.